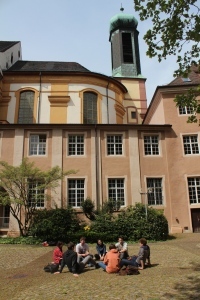 The UCF Students Council is the association of all Liberal Arts and Sciences students at the University College Freiburg. It simply means that LAS students get together, shape their own programme and focus their brains and brawns on awesome projects. Its organisation was set in the second Students Council Charter. The Students Council Meetings serve to communicate news about academic and non-academic topics, discuss students’ opinions and ideas, organise and plan upcoming events and projects, welcome new ideas and prepare the General Assemblies! 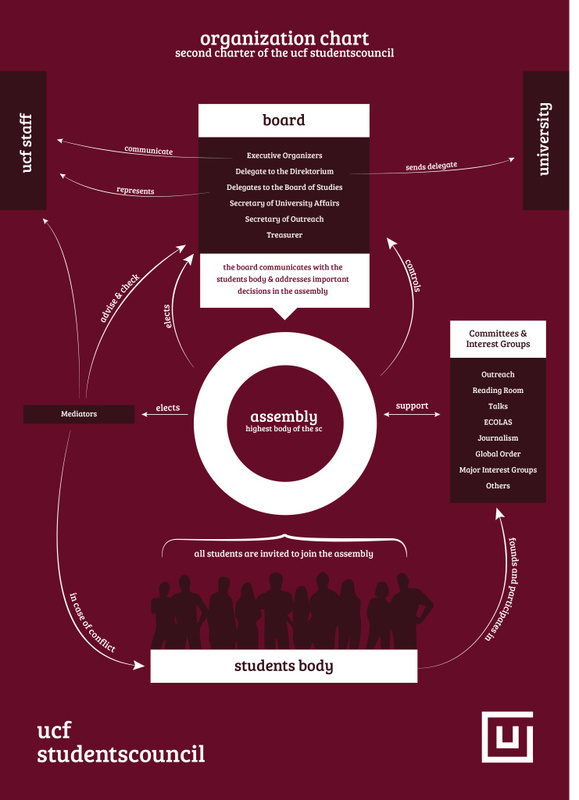 According to the Charter, the office holders are always present; but the Students Council depends on your participation! This doesn’t mean you need to come every time. You are always welcome and especially when there is a topic of particular interest for you, we encourage you to attend the meeting! To see which specific topics are on the agenda of a certain meeting, check your inboxes. 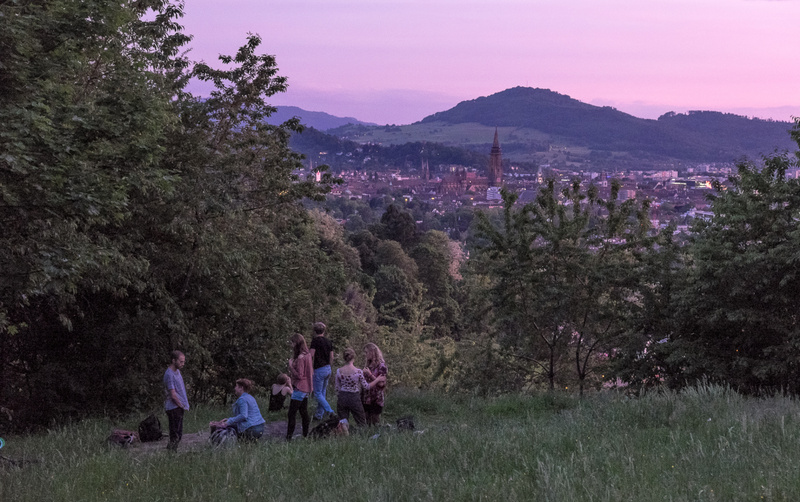 If you know of another issue or have an idea that should be on the agenda, please write us an email (studentscouncil@ucf.uni-freiburg.de) and we’ll be more than happy to include it! Additionally, there will be two General Assemblies per semester, one at the beginning and one towards the end. While the Students Council Meetings will be the place to discuss issues that deserve discussion, the General Assembly will be mainly about information, votes, and elections. 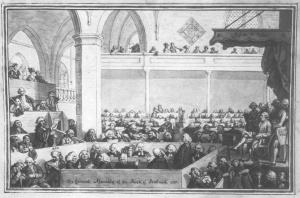 However, if there is a topic where more opinions are needed, it might be raised in the General Assembly again. Committees and the treasurer will make announcements, budget decisions will be made, and offices will be elected. We hope, you kind of have a rough picture of how this works for now. You will probably understand more after your first GA or after you will have come to a Students Council meeting.